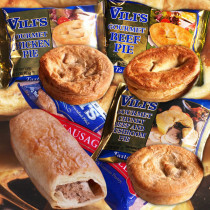 The original Australian meat pies! 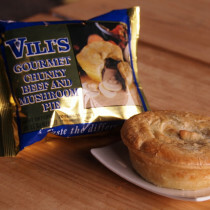 Quite different to the mince meat pies most people have become used to. 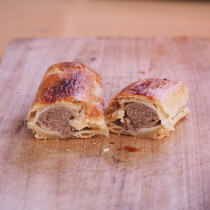 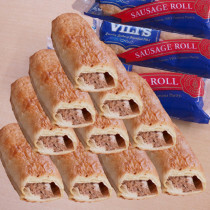 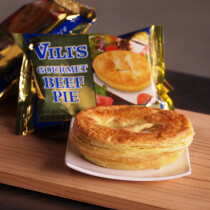 Top quality minced beef in rich beef gravy with a hint of pepper, encased in Vili's famous golden, flaky pastry. 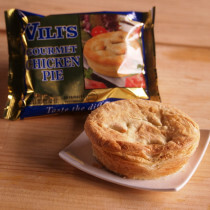 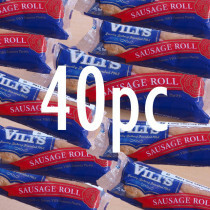 We are the exclusive importer for Vili's Pies of Australia.